My wife and I have been away for about twelve days visiting various places that interest us, one of these being Stonehenge. Here are a selection of photos I snapped of these ancient monuments. Unfortunately they were taken further away from the stones than I would have wished. Visitors are now kept from getting too close - which is a shame. Luckily, on previous visits, I have been able to touch and walk under the stones - which is how things should be - but times have changed. Explanations as to why Stonehenge was erected are numerous, from the ridiculous (an ancient racecourse, a war memorial, the tomb of Boadicea, erected over a corn circle etc.) to the possible (energy centers, as astronomical alignments, for religious rituals etc.). The photo below indicates how the stones were erected by people who were familiar with making things out of wood. To the left of the picture there is a single stone with a small rounded part on the top. This stone would have once held a lintel, which would have had a hole into which the rounded part would have fitted - a form of a rustic carpentry joint. There's something in the sky to the right of the photo below - not a UFO surely! The weather changed while we were at Stonehenge, as can be seen by the colour of the sky and the lengthening of the shadows. The photo below shows the 'Heel Stone' which is about 40 yards (37m) outside of the main circle of stones. This is what is featured in the Druids celebrations at Midsummer. Standing in the center of the circle at this time watchers can see the sun rise in line with the Heel Stone. At sight of the first rays the Druids declare, "Arise, Oh Sun! Let the darkness of night fade before the beams of thy glorious light!" Though the Druids seem to have adopted Stonehenge they weren't in existence at the time the stones were erected. So it wasn't them who built the circles, as is often believed. And finally an artist's impression of how Stonehenge would have looked in it's prime. This would have been some time between 3000 BC and 1600 BC. These photos are great. I'm envious! I've always wanted to see Stonehenge. Sounds like your trip was great. It's good to see you back in blogland! Welcome back Mike. I'm curious about your earlier visit when you could touch and stand beneath the massive stones. 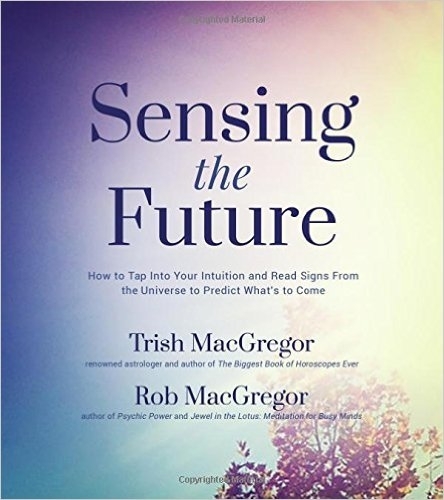 Did you experience anything unusual, sensewise? Thank you for sharing the lovely photos. Can't wait to 'see' more of y'alls trip. Glad you are back safely Mike. Just love Stonehenge, you've got me wanting to visit Salisbury Plain again. Haven't been since I was a child. Thanks for the comments. Yes, it's good to be back - sort of! We saw so much and could have kept going for much, much longer. Trish and Rob: I hope you get to Stonehenge one day - you never know in life. musingegret: I've got to be honest and say I didn't really feel anything unusual when being able to touch the stones. I was simply in awe of the moment: the history, the thought about the people who built them and so on. I found it very magical. Suzie: It's not all that far from where you live in London. We just stayed at a nearby Travelodge at Amesbury.